Indoor Praying Mary figures tend to be smaller in size and more detailed than their outdoor counterparts. We carry a variety of indoor Blessed Mother figures to choose from, in a range of styles. 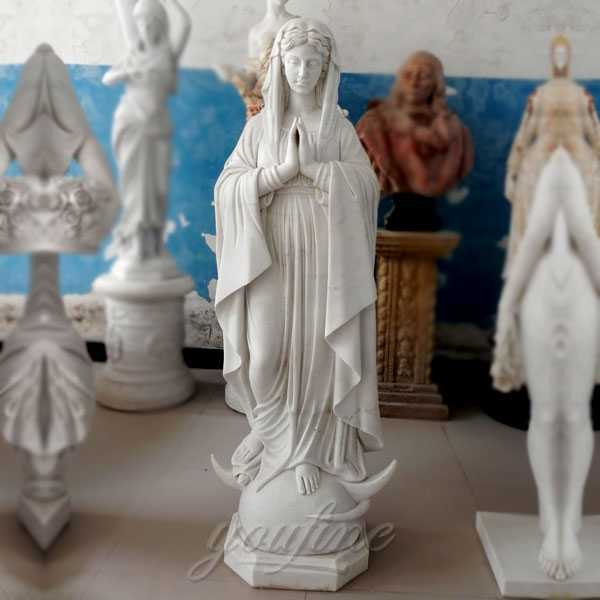 Choose a lovely Our Lady of Mary figure with white robes or opt for a more colorful Mother with Child marble carve statue. Blessed Mother figures make a fine addition to any home and are a daily reminder of the power of faith and redemption. 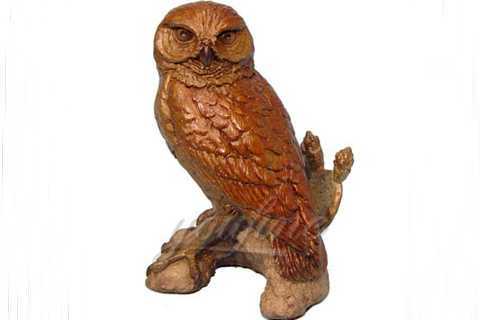 In addition to indoor figurines, we also carry outdoor statues. Blessed Mother statues are ideal for home gardens or churchyards and can be used to create a quiet oasis for outdoor prayer. Place an Our Lady of Fatima garden sculpture in your front yard as a message of faith or as part of a religious display. 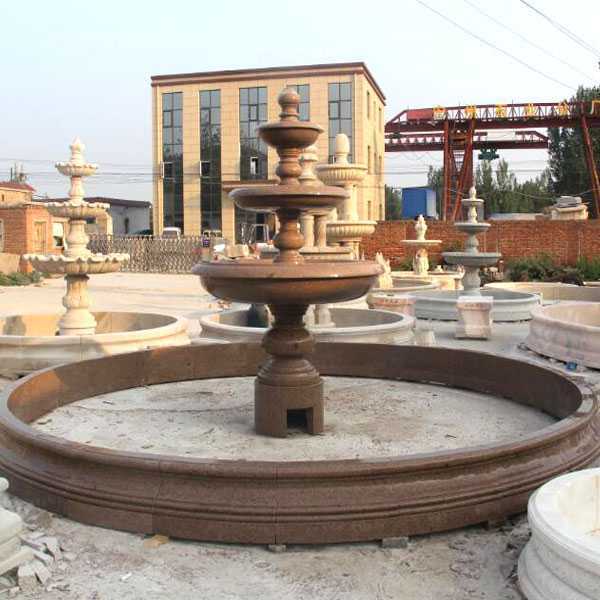 Outdoor statues are made with durable materials and are specially treated for weather resistance. Our Lady Mary is the subject of many works of art, as well as many of the themes of worship. Perhaps you are looking for the Virgin Peace, Our Lady of Lourdes or our mother of the melon Guadalupe? There are many beautiful Mary artworks to choose from, drawn by some of the greatest artists in the world. Our Lady’s religious images can be found in the prints, paintings and sculptures of our Virgin Mary’s art collection. Style and skill may vary, but the theme is always Mary, the Virgin. 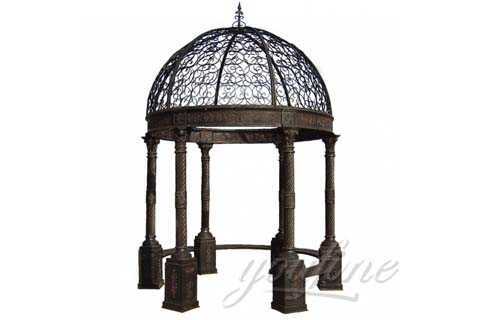 Religious statues have been used through the years to decorate and remind us of our Catholic Faith. 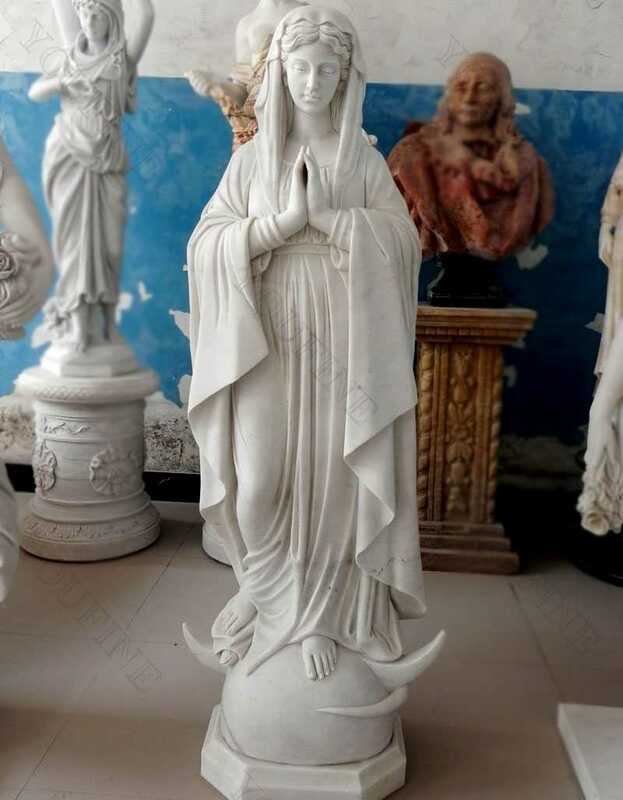 We offer church supplies including religious statues of all sizes and subjects to aid you in your interior and exterior decorating and spiritual needs throughout the year. 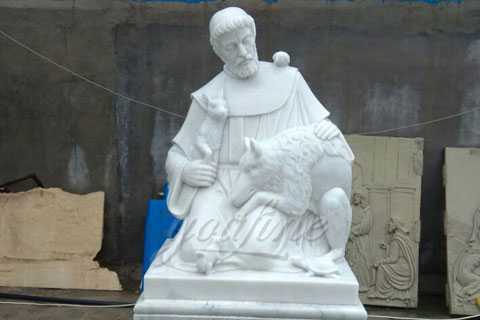 Choose from wood carved, resin, plaster, pewter and fiber glass religious statues from Italy and around the world for your home, office or church supply needs.